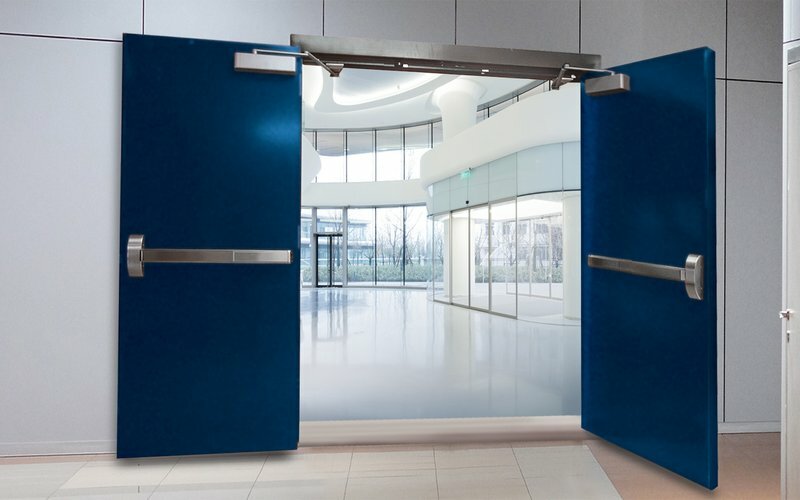 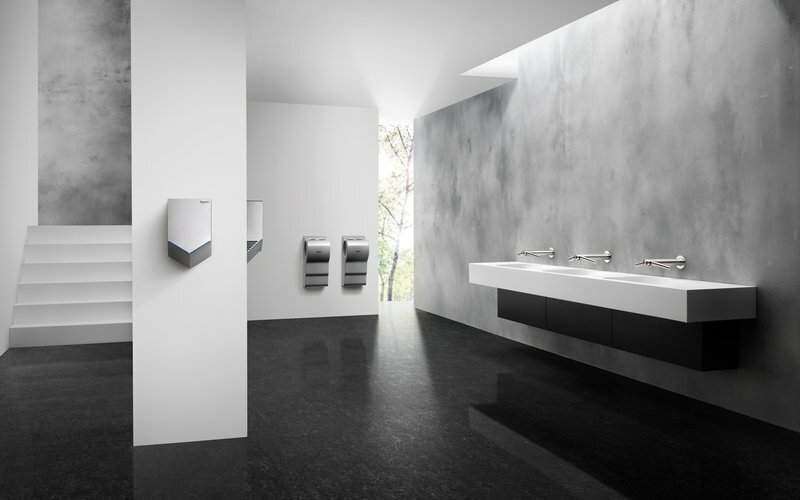 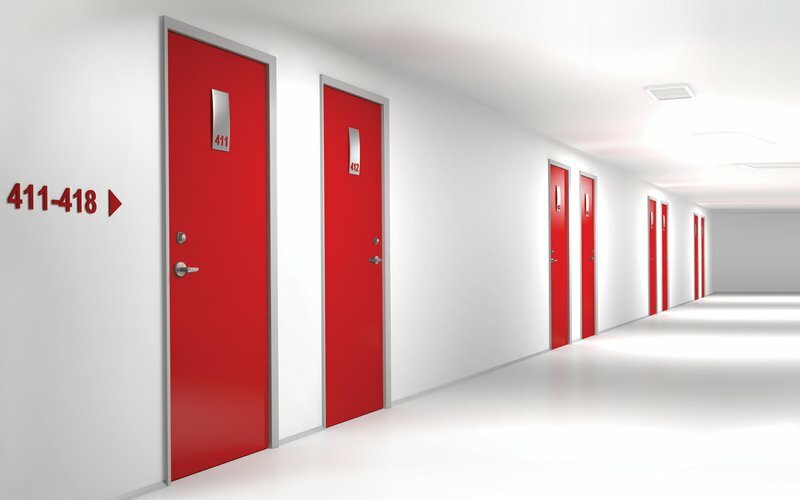 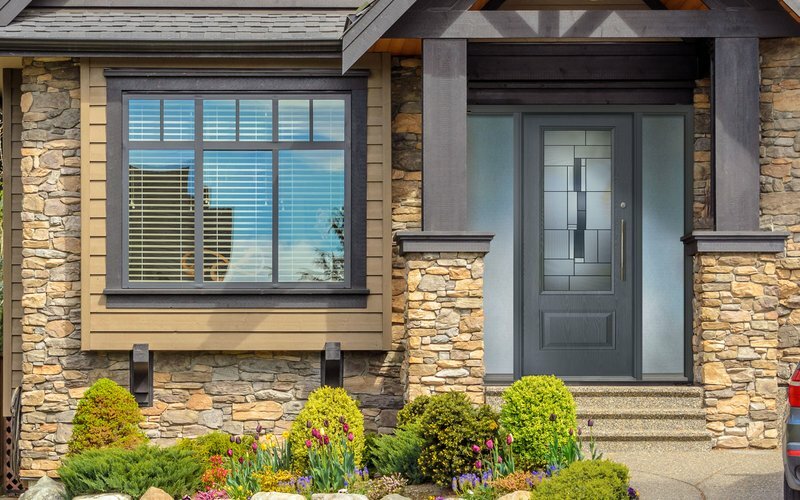 Redefine a traditional door system with modern styles and finishes to complement your home, office space or any opening space you can imagine. 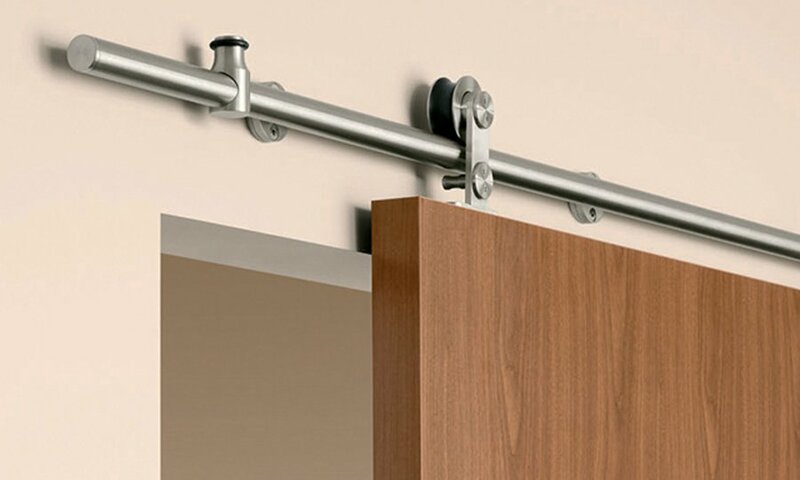 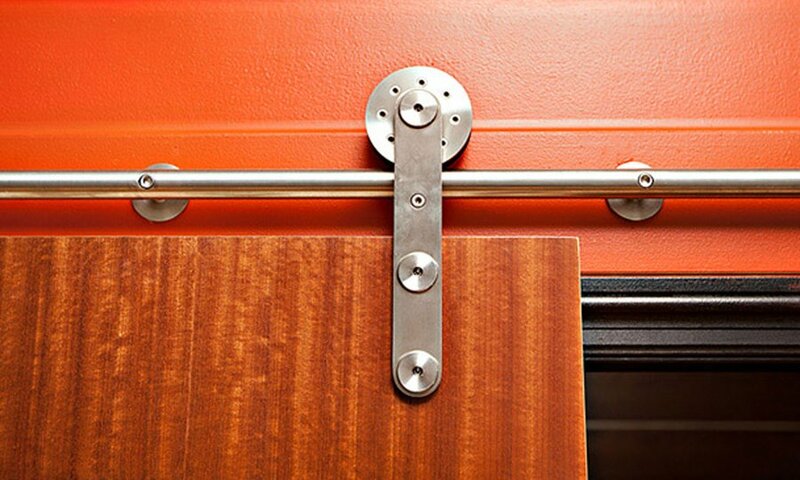 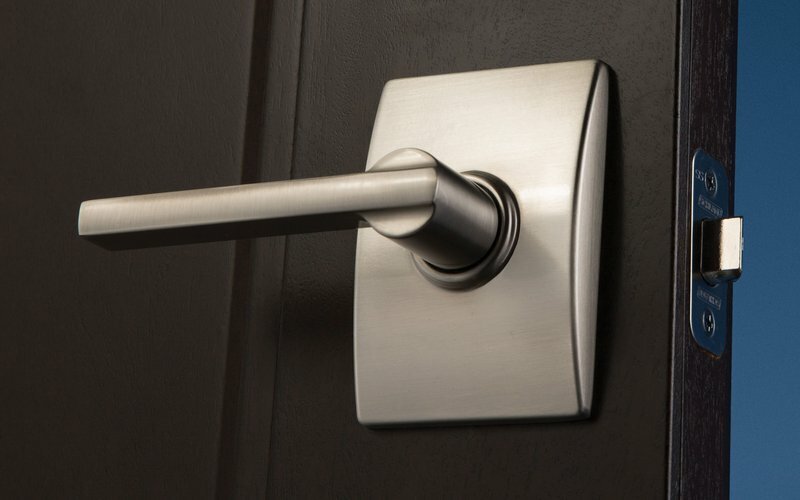 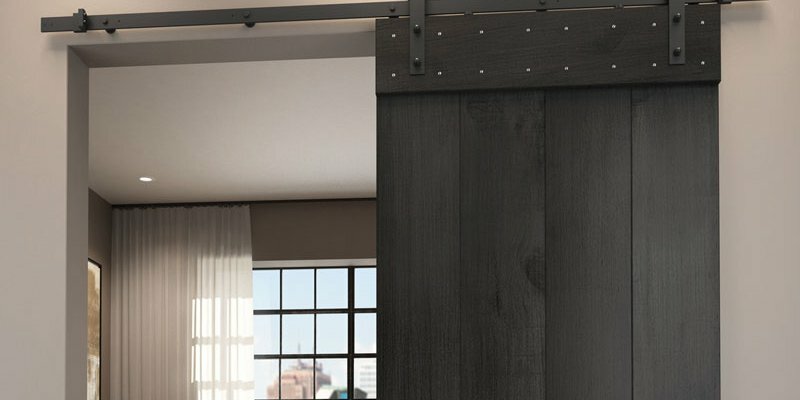 The PEMKO Stainless Steel Sliding Track Hardware System provides a stylish and modern way to hang sliding glass or wood doors, typically used in facilities where space is at a premium. 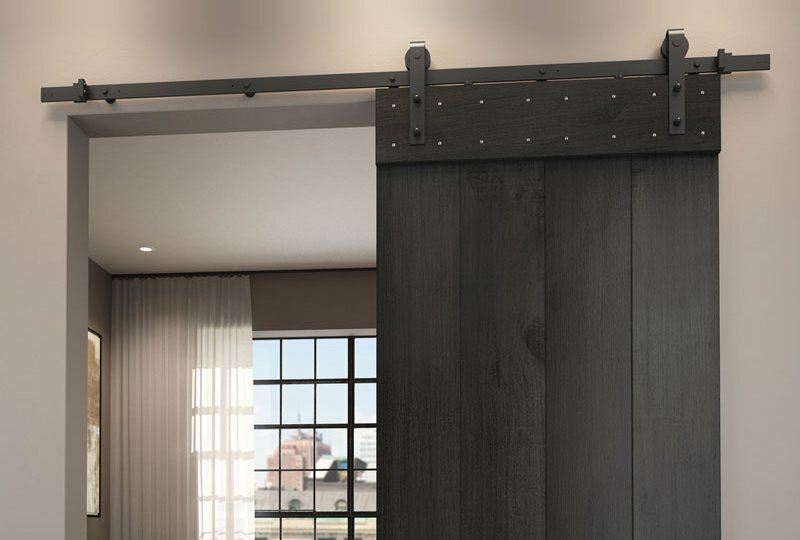 These extra heavy duty barn track systems are engineered for maximum glide and minimum noise, for luxury design applications.